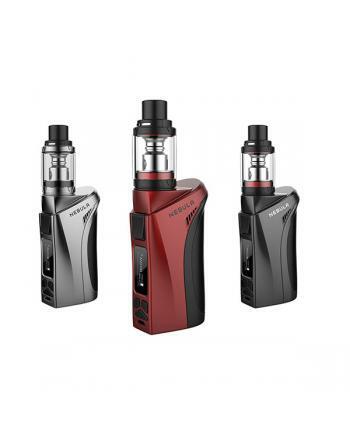 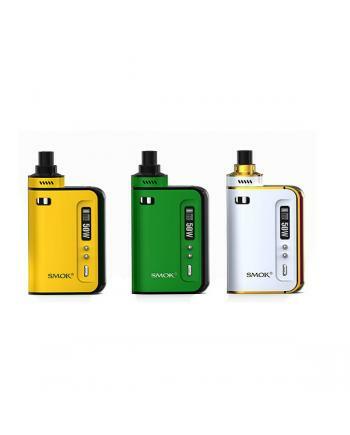 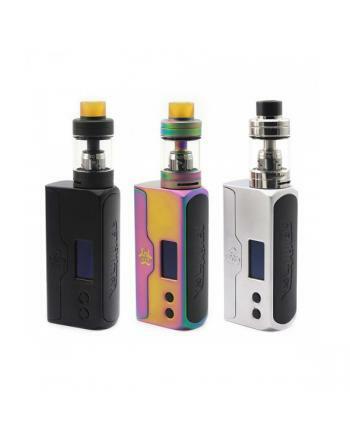 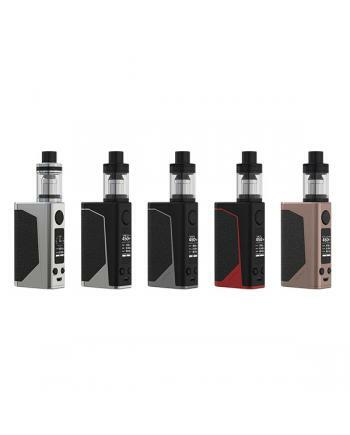 1.joyetech ego one e cig kit, includes vaporizer and 1100mah ego battery2.the eg..
Kanger emow mega e starter kit includes a battery, atomizer, replacement coil heads, and charge..
1. 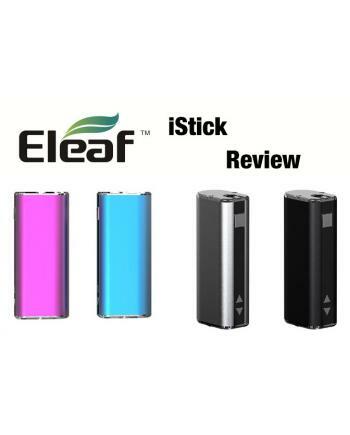 OLED screen: Its particularity lies in the incremental OLED screen displaying battery condition,r..
1. 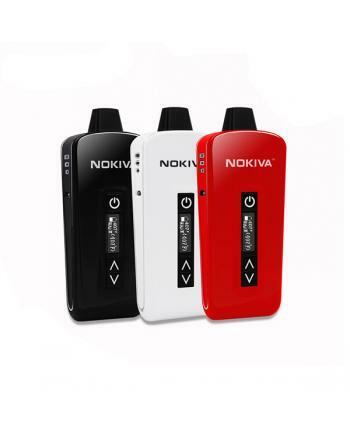 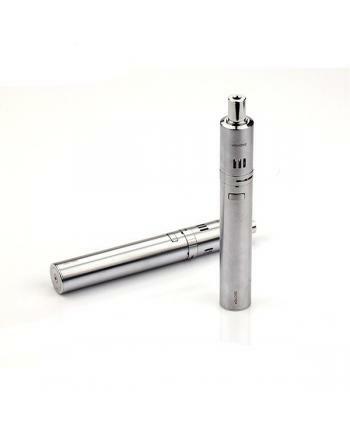 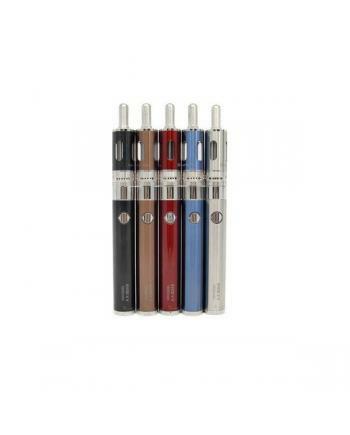 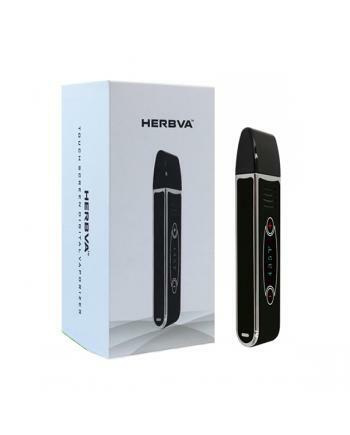 Joyetech ego one kit, include 2.5ml vaporizer and 2200mah capacity battery2. 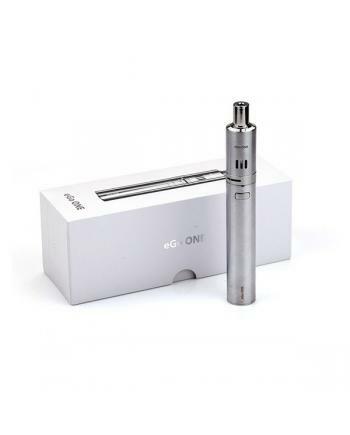 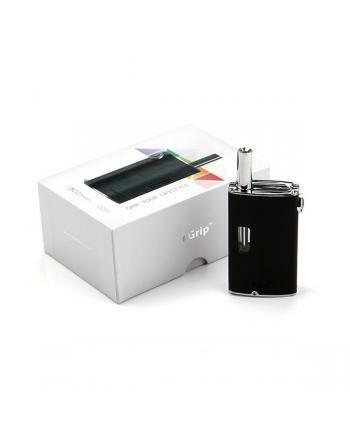 Joyetech ego one wit..
1.joyetech egrip built-in atomizer and battery2.the joyetech egrip kit includes a transparent liquid..